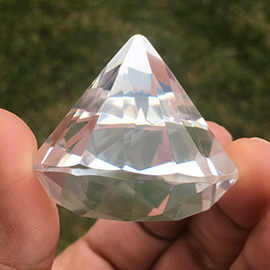 These Diamond shape Extractors are made from Quartz Crystals and other natural stones. 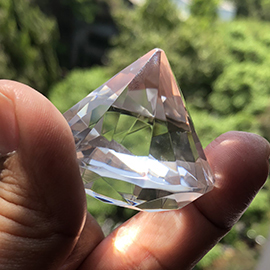 Energy centers or the chakras of the corresponding organs are cleansed quickly by placing Diamond shape extractors on the physical body as per need. 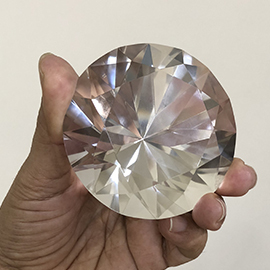 Diamond shape extractors are the most powerful and has been tested by Grand Master Choa Kok Sui.Diamond shape and the facets are precisely cut to give powerful healing as per the requirement of pranic healing. 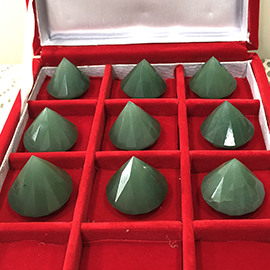 The size vary as per the availability of the stone and its quality. 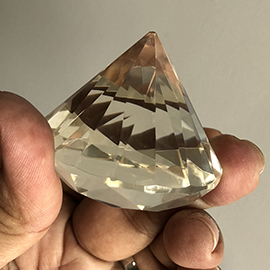 Bigger extractors are used to clean Home and offices.At pranacrystals.com we take extra care to give the best quality and services to our customers. 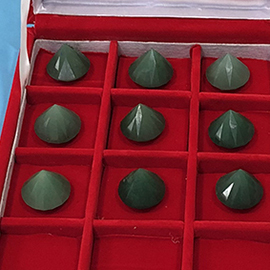 Set of 9 green Aventurine diamond shape extractors, Approximate weight of each diamond 12 to 13 grams, Excellent quality.